Applications of hot melt adhesives for water filter include water filter sealing glue, industrial water filter assembly glue. Eco friendly APAO based hot melt adhesives are most suitable for cap sealing application of water filters. Those glues have good bonding on PP caps and activated carbon paper, which can meet the requirements of bonding small water filters. We offer low viscosity and highly permeable hot melt adhesive products for industrial big filter assembly application. Our glues can easily fix filtration media in experimental tanks, which can extend paper’s life and save customer’s costs. Cap sealing and bonding, works for high temperature filter net. 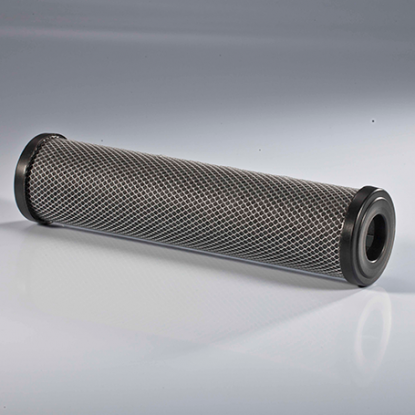 Activated carbon net and pp cap bonding for water filters. Low viscosity, highly permeable, easily fixes filtration media in experimental tanks, which extends paper’s life.